This book explores the complicity of democratic states from the global North in state terrorism in the global South. 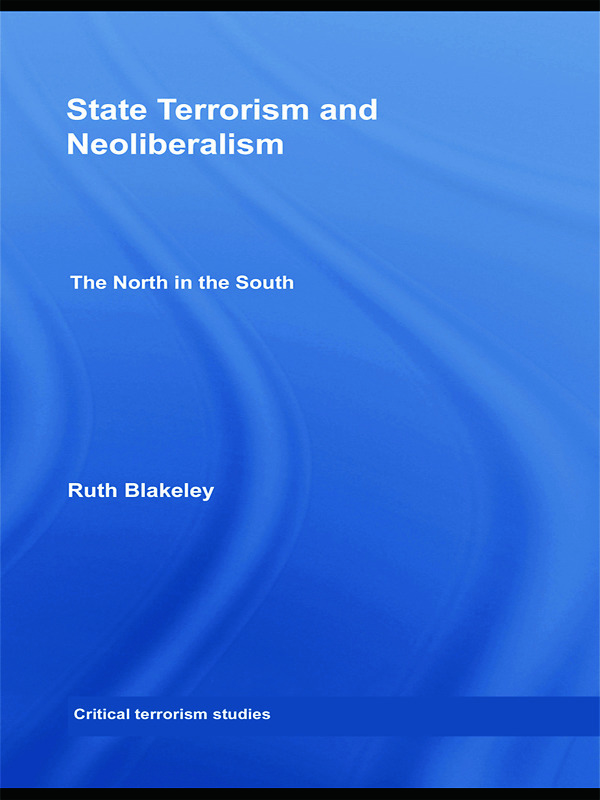 It evaluates the relationship between the use of state terrorism by Northern liberal democracies and efforts by those states to further incorporate the South into the global political economy and to entrench neoliberalism. This book will be of much interest to students of critical terrorism studies, security studies, South American politics, US foreign policy and IR in general. Ruth Blakeley is a lecturer in International Relations at the University of Kent. She holds a PhD in International Relations from the University of Bristol.